How do you make decisions in your organization? Inbound organizations make decisions with what is best for the entire organization in mind. Decision making within inbound organizations is also not confined to the upper echelons of leadership and management. Rather, an inbound organization leverages transparency and inbound methods to empower employees to make all but the most critical of decisions. So, what is an inbound decision? 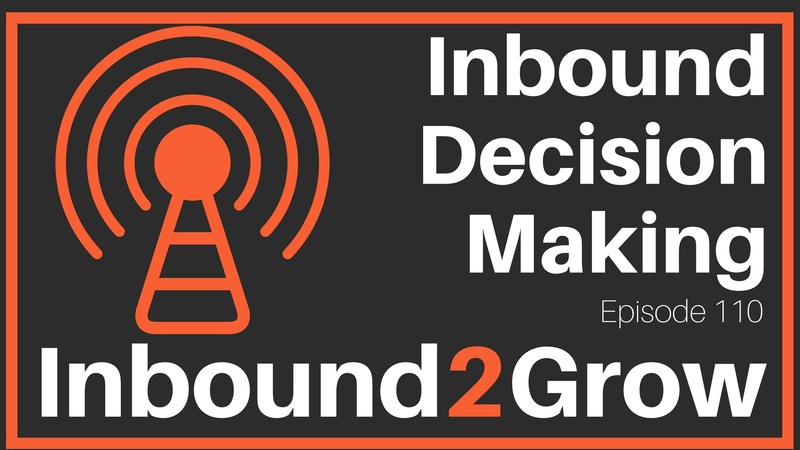 [0:42] Question: What Constitutes an Inbound Decision? An inbound decision is focused on maximizing enterprise value (EV) and customer value. This puts the company’s decision before any other decision (individual or department) and, while this may seem opposed to inbound belief and typical methodology, it actually fits in perfectly with inbound. This is because an inbound organization has a company culture and mission with drives and focuses them on helping their customers succeed. With all aspects of the company focused on customer success it means that any decision which maximizes EV also, as a result, maximizes customer success as well. 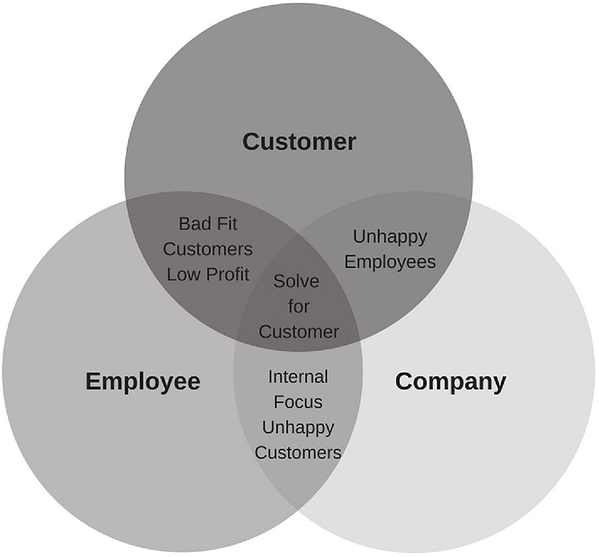 Put another way, the company’s success is intrinsically tied to the customer's success. Using good judgment – not just going through the motions or parroting a policy manual. Consider the optionality tax- you don’t have to make a decision. In fact, there are many decisions that you shouldn’t make, things you should say no to, and those things should be part of the omissions section of your MSPOT. By including your omissions, you are demonstrating that the option was mindfully considered and that the decision not to pursue it was a choice and not an oversight. Don’t make uninspired compromises – don’t take the path of least resistance or refuse to make a decision because it will make someone unhappy. When businesses make decisions to avoid making people unhappy they invariably end up making the worst kinds of decisions. Someone has to make a decision, and not everyone is going to be happy, but if you make the best decision to solve for EV then it will be a good, inbound decision. If you’re not familiar with the Norrington Decision-Making Matrix, then Dan thinks you should be. 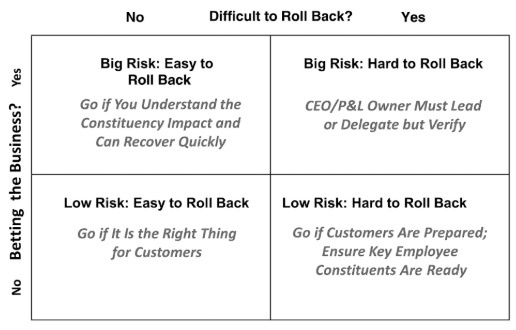 The decision matrix was created by Lorrie Norrington, lead director for the HubSpot Board of Directors. Inbound companies are transparent which allows their employees to have the right and relevant information in context to make good decisions. Transparency informs your employees. Your mission guides your employees. Decision making based on EV and customer value focuses them on driving inbound results. Ask yourself if you trust your employees to make good decisions? Why or why not? Do you tolerate uninspired compromises?